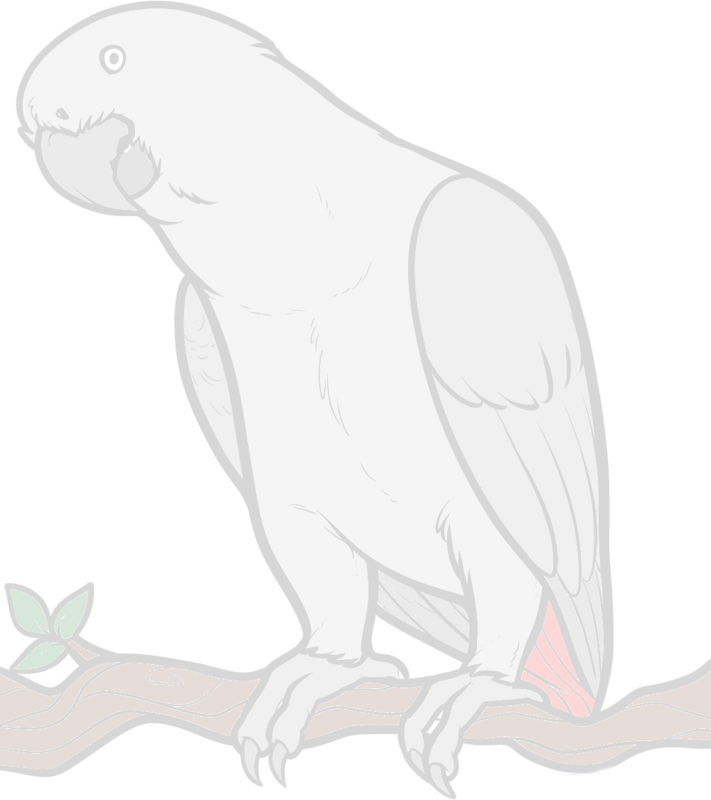 So I live in a town house (a house with a house attached both sides and I really want ana African grey parrot but I was wondering would my neighbours be albe to hear them ? It will depend on the noise transmission between the houses and on how loud the Grey is, as they do vary. I have one who is very loud and one who is quiet. Can you hear anything from the houses either side - the television for example, or normal sounds such as voices. If you can hear anything from them they will be able to hear from you. I own/live in a townhouse. Beaker can be heard from the parking lot which is three units (attached) away!. It helped upgrading to double paned windows. I have lived in my place for over 20 years. I figure I had to put up with SCREAMING kids, dogs, and one resident who ranted in Korean at his family. I could have "got even" and acquired a cockatoo. They can be heard for over 2 miles. No one has ever complained about Beaker. I lived in an apartment for 5 years with my two. They are pretty loud at times, and in the 5 years, one neighbor did complain to management, but everyone else loved them so it ended up not being a big deal. I used to put them out on the patio, and I lived above one of the entrances, so people loved hearing them say, "Hello" every time they came home. My birds got a huge kick out of it as well and had a small following by the time we left.